The PokerStars mobile app lets you access the same great games, but on your mobile devices. PokerStars is the most popular and trusted poker site in the world. The mobile app offers players the same top-quality software and games, but on mobile devices. The PokerStars app is easy to download and install, and it has many of the same features as the desktop platform. What’s not to like? 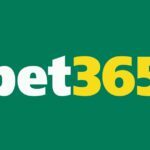 The app does have a few features missing when compared to the web version, but it still offers the full version of the PokerStars client, complete with all the major tournaments and cash games. 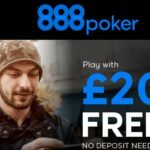 The PokerStars mobile app is free to download, and there are play-money games available for those who don’t want to deposit, as well as freeroll tournaments and real-money games. The app is available on iOS, including iPhone and iPads, as well as on Android devices. You will need iOS7 or higher, or Android 4.1 and above, with a screen resolution of at least 800 x 480. The app is very easy to download and install. You can download is directly from the PokerStars website and then follow the instructions to complete the download. You can then create an account if you are a new player, or use your existing account to begin playing straight away. The user interface is simple and intuitive. Select your game, choose the variations and options, and pick the right limits for your bankroll. Then select a game to take your seat. Alternatively, use the ‘Play Now’ button to jump in your favourite games in a single click. The smooth interface means it is even possible to multi-table on your mobile. The PokerStars app uses the latest encryption technology to ensure your data and bankroll are well-protected. The brand is reputable and has been in operation since 2011. They are fully-certified and regulated, so you know that the mobile app is a fun and safe place to play poker. The ZOOM format is available to play on the mobile app. One of the reasons the PokerStars mobile app stands out so much is that users will have access to many of the same games that they would find if they played online on their desktop; it also allows you to play against the same players. 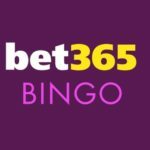 Games include SNGs, freerolls, ZOOM tables, Spin N Gos, tournaments at all buy-in levels, and more. 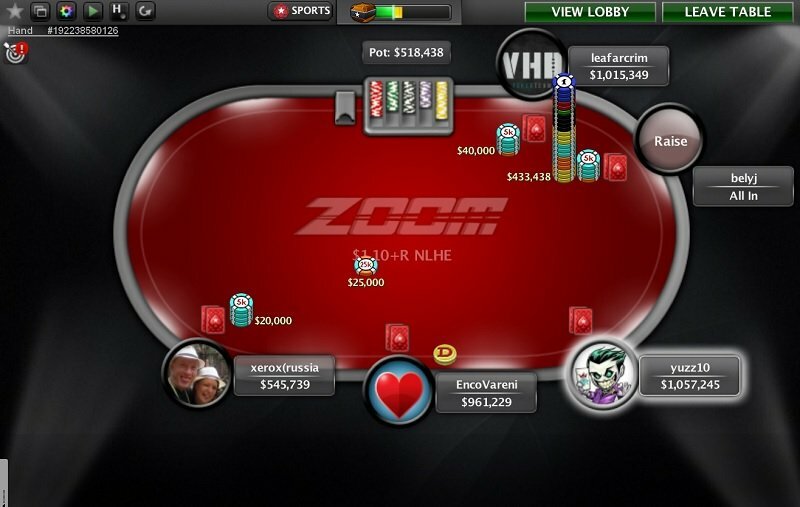 PokerStars has many of the largest online tournaments, including the weekly Sunday Million and annual events such as WCOOP, which has prize pools totaling around $70 million. You can play all of these games and more using the mobile app. If you like the more obscure types of poker, then you might be disappointed. As of yet, there are no games of 5-card draw, 2-7 card single, triple draw, triple stud, Badugi or 8-game mix. If you want to jump right into a game—as is often the case if you are on the move—you can use the Quick Seating feature. Click the ‘Play Now’ button, and you will be transported to tables based on your last game and matched with your table filters. You can also manually choose games to play, and, amazingly, you can play up to 4 games on mobile and 5 games on iPad devices. The PokerStars mobile app also has full chat features to make poker as sociable as it would be if you were sitting around the tables in person. There is also a web cashier feature available so that you can control your bankroll from your mobile device. 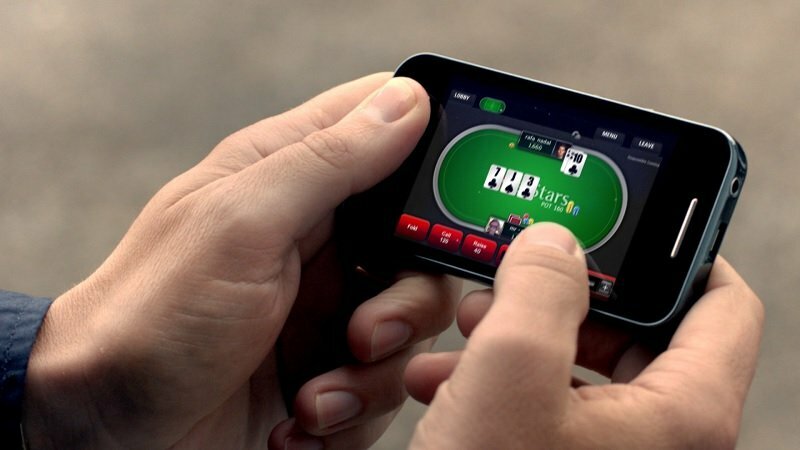 If you want to learn and get better at poker, tutorials are available that are optimized for mobile screens. PokerStars have regular promotions, including bonuses for new players. 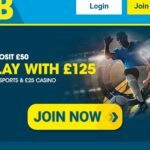 Their current bonus is available in the currency of your choice, including dollars, euros and pounds. When you make your first deposit, PokerStars will match the deposit by 100%, up to $600 in total. 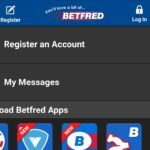 As far as betting apps go, this is a decent offer with fair requirements. The bonus is released in $10 increments when you play for real money and collect redemption points (180 points per $10). Alternatively, there is a $30 free-play offer for new players, with fewer requirements for release. Read the full terms and conditions online to make sure you understand the offers. PokerStars also run an ongoing loyalty program for all players, both on its desktop and mobile platforms.